This charming well-built character home on a beg 1/3 acre lot has bee immaculately maintained and has many updates throughout. The main floor flaunts 2 big bedrooms including a master with a secret passage to the loft, a bright kitchen with big windows, and two living/family room areas with a new wood stove. Updates include: full electrical upgrade - 2015, new roof - 2015, all new PEX plumbing - 2018, new well pump & equipment - 2018, and new double-bottom, CSA-certified oil tank - 2018. The septic was re-done approximately 12 years ago but was not permitted. 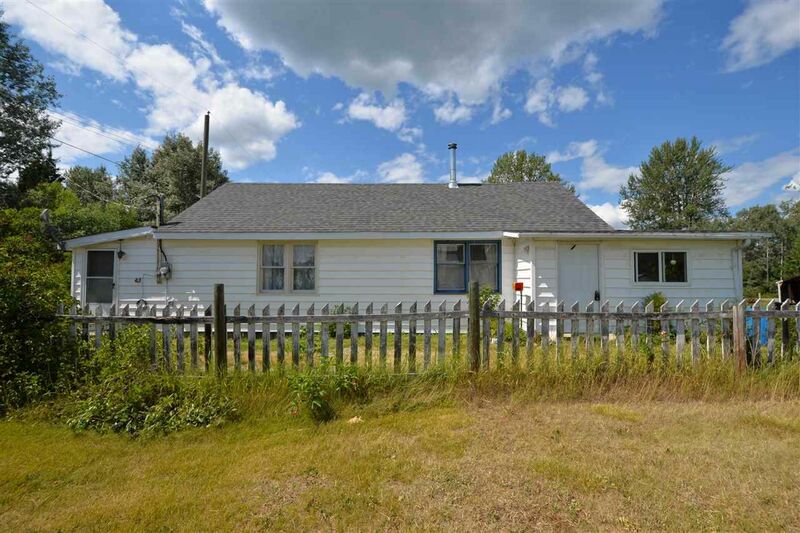 The historic town of Willow River is approximately 25 minutes east of prince George on good roads, has a general store with post office, and offers modern amenities including high-speed internet & tons of recreational activities.